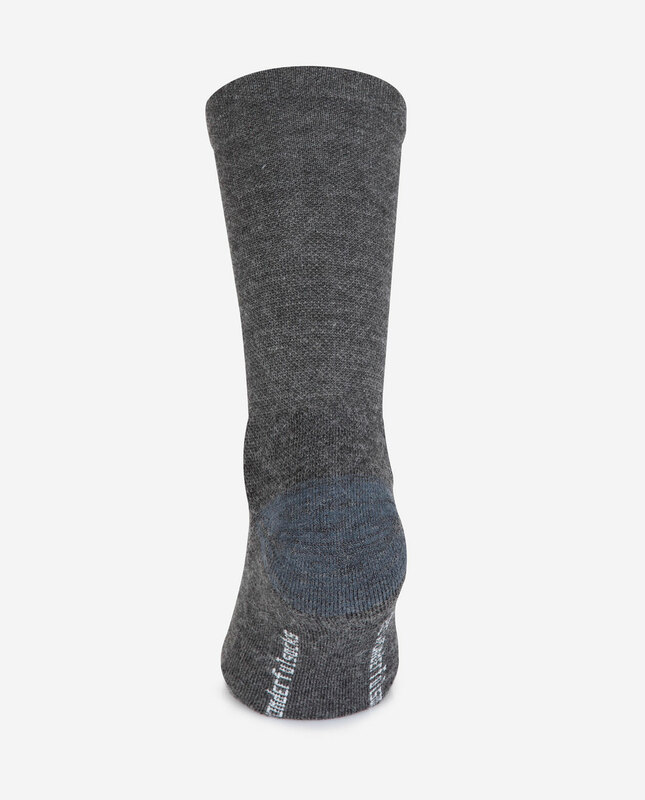 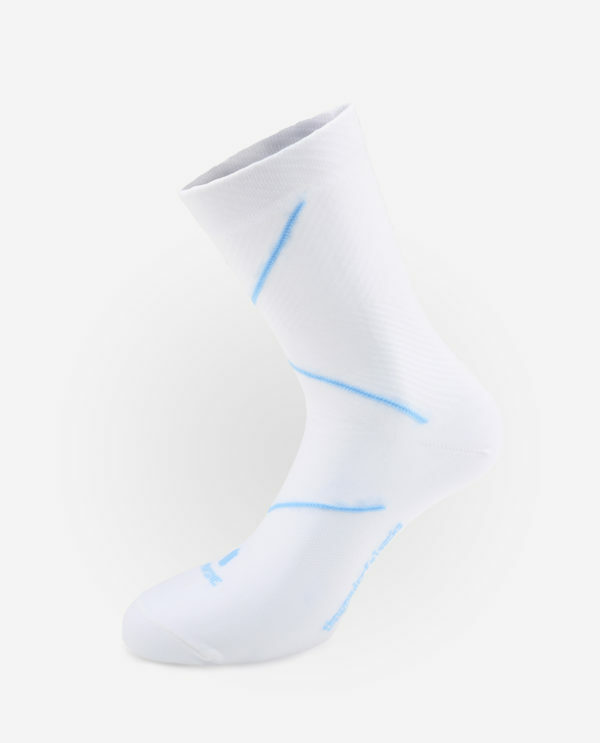 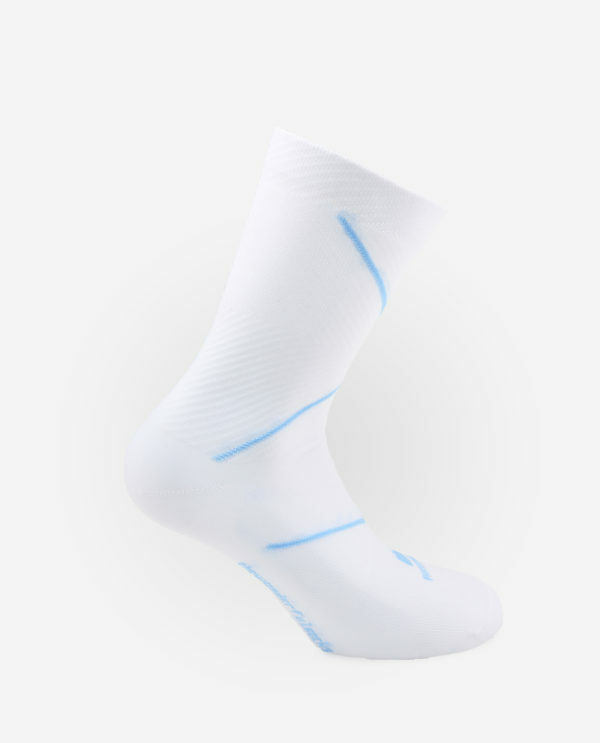 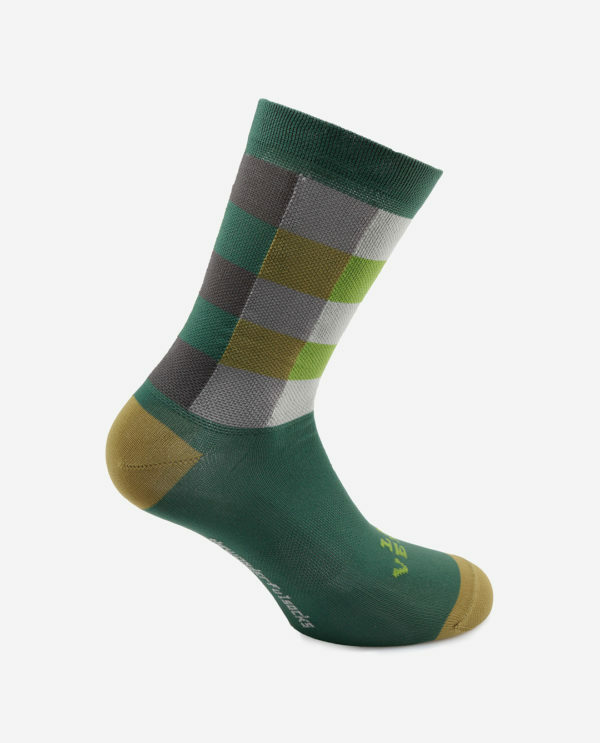 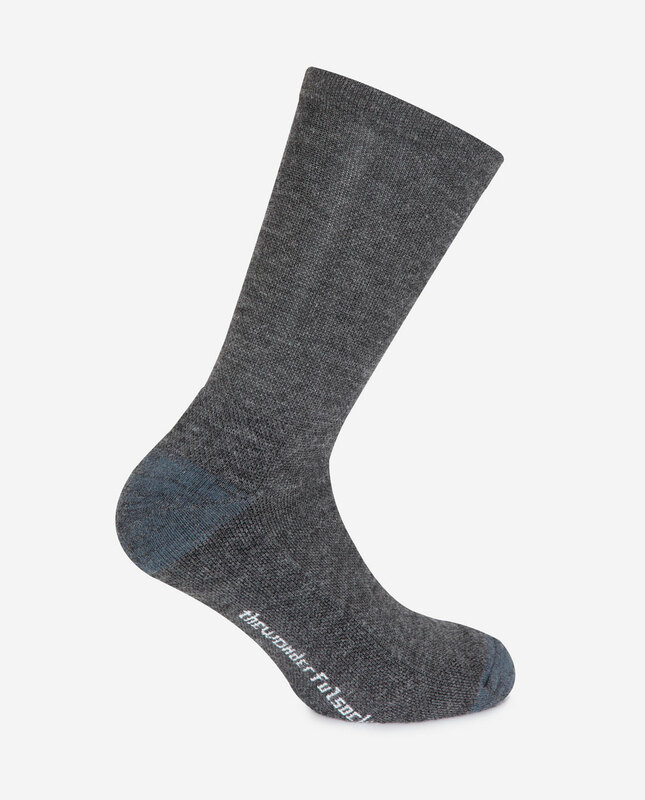 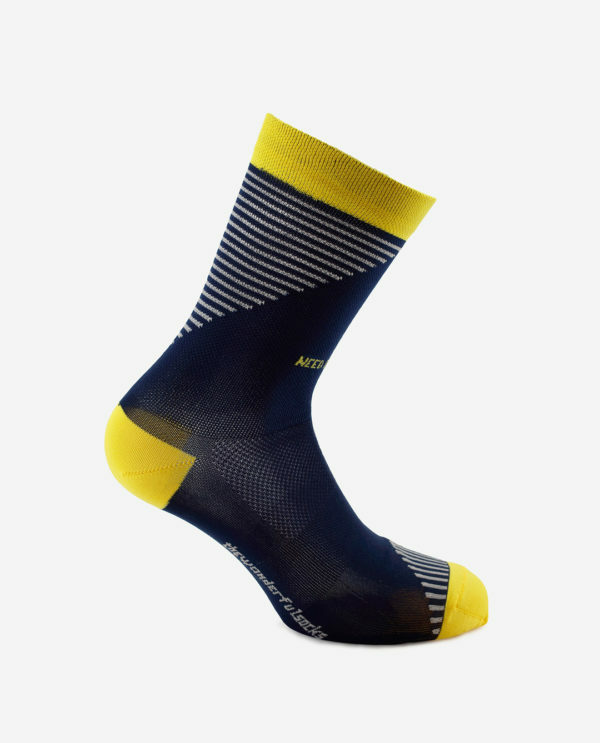 Raw #3 socks, an elegant piece for your winter ride, double layered on the back feet, extra thickness on the calf, made with 20,5 micron wool fibres with silk added to create comfort and insulation. 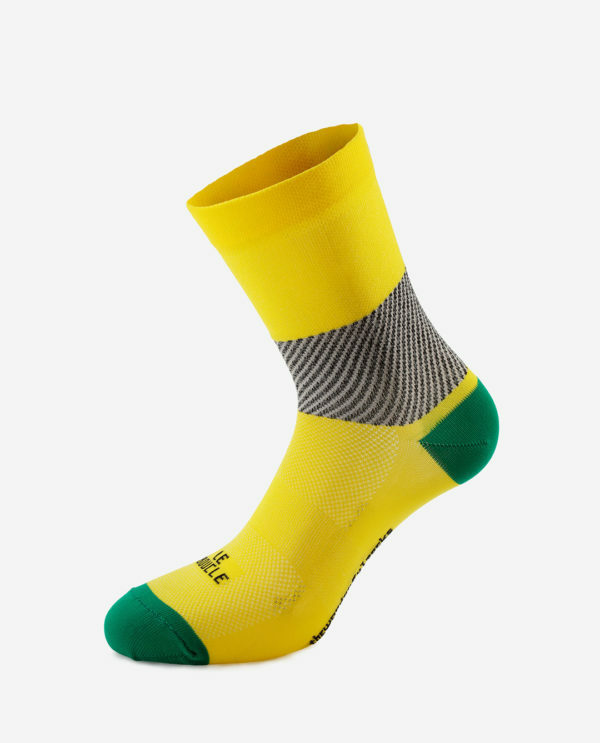 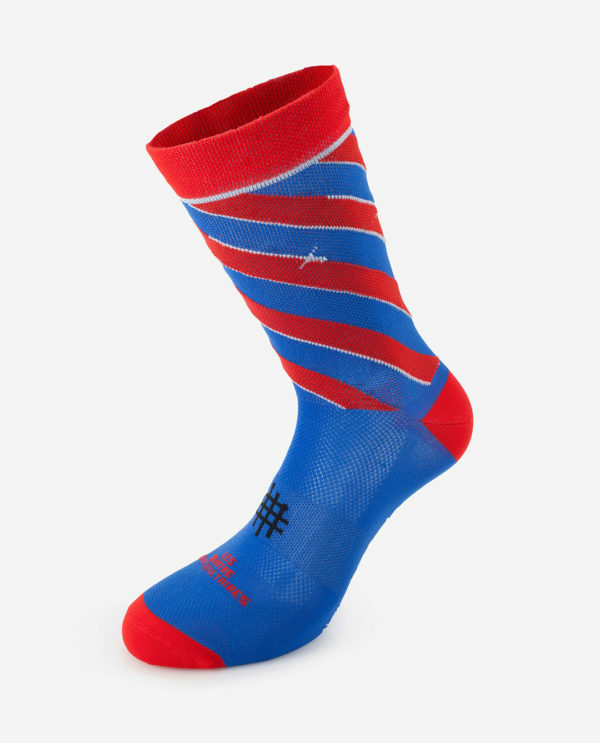 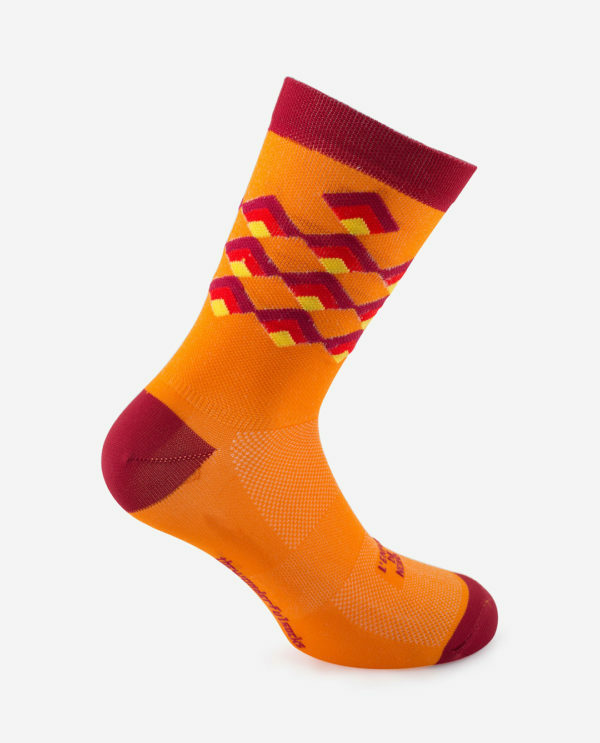 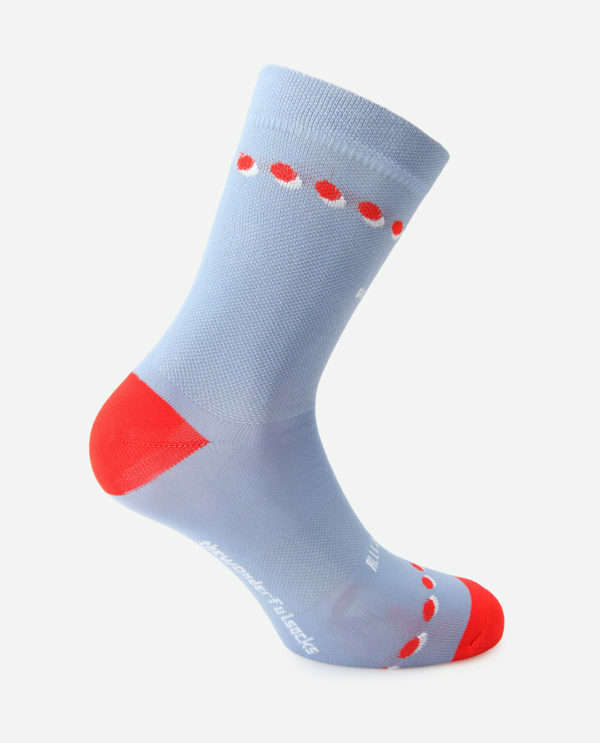 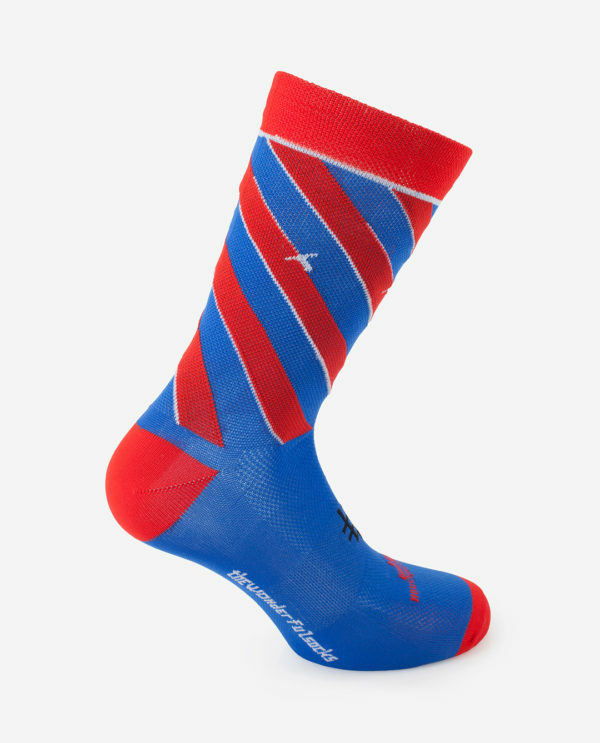 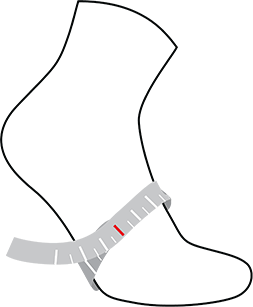 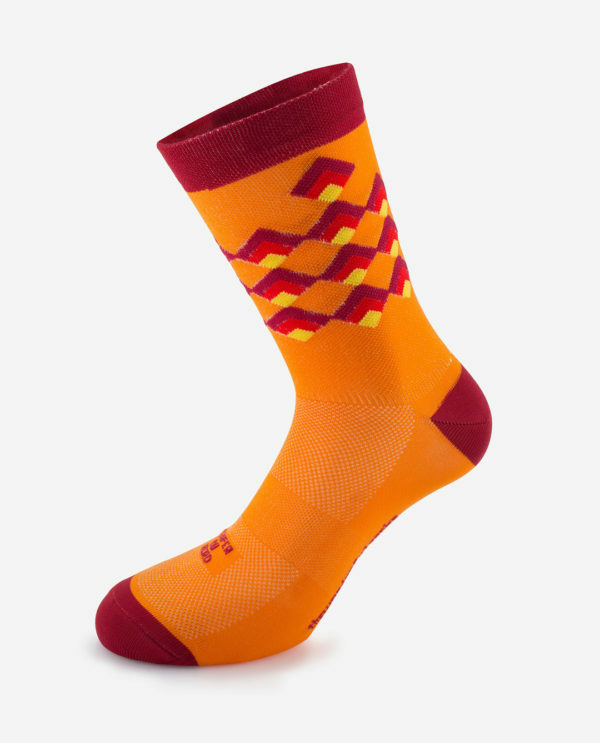 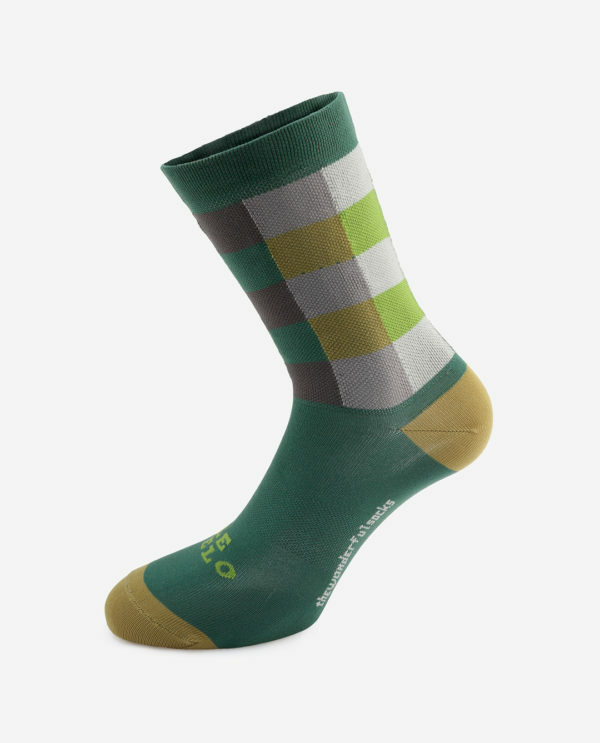 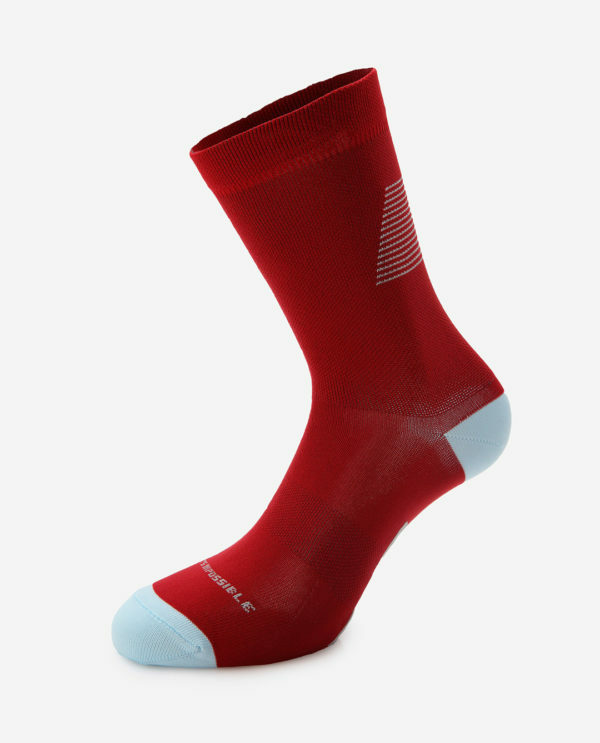 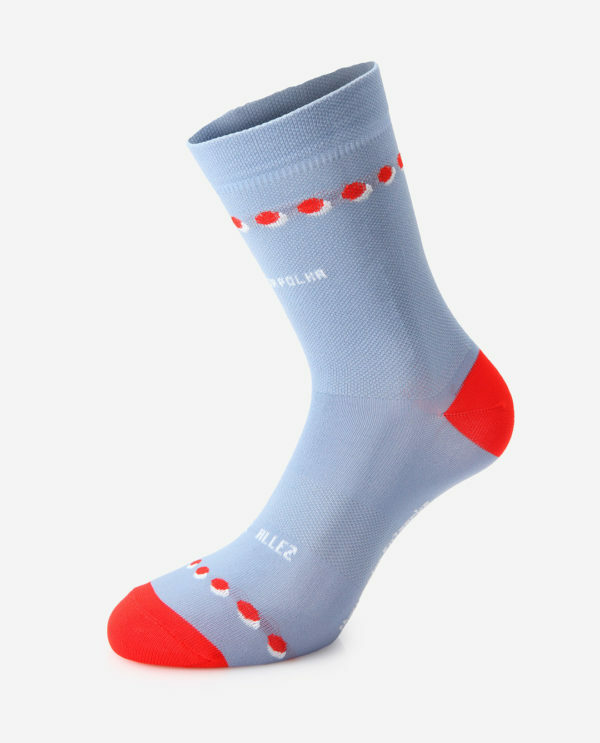 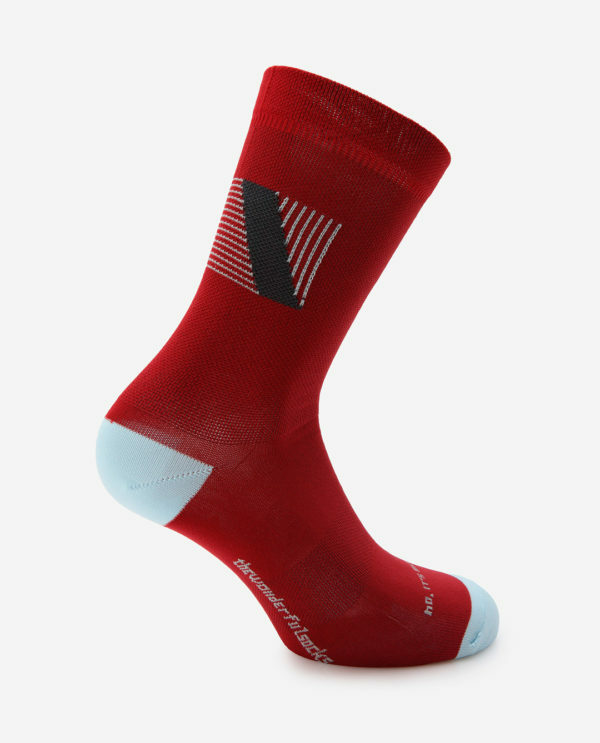 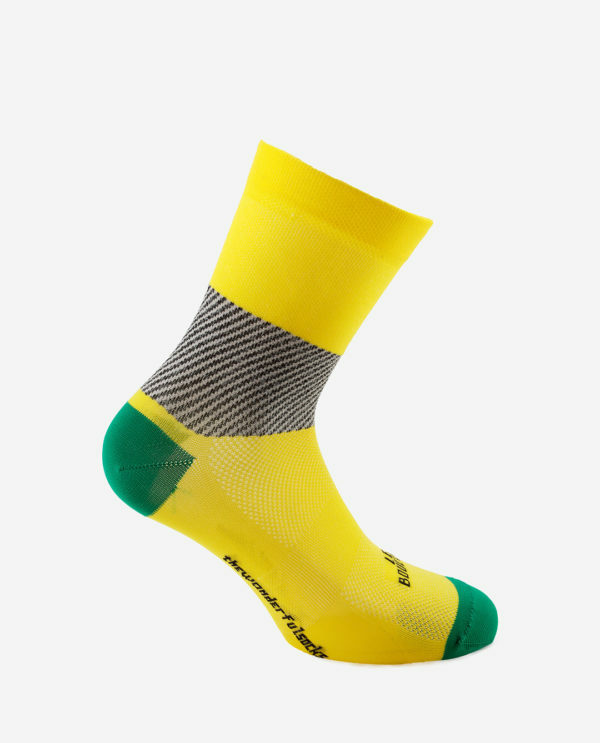 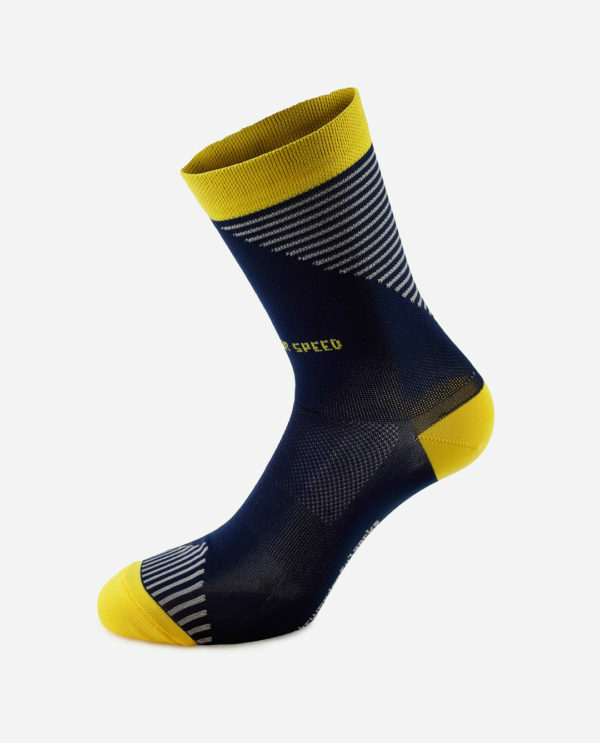 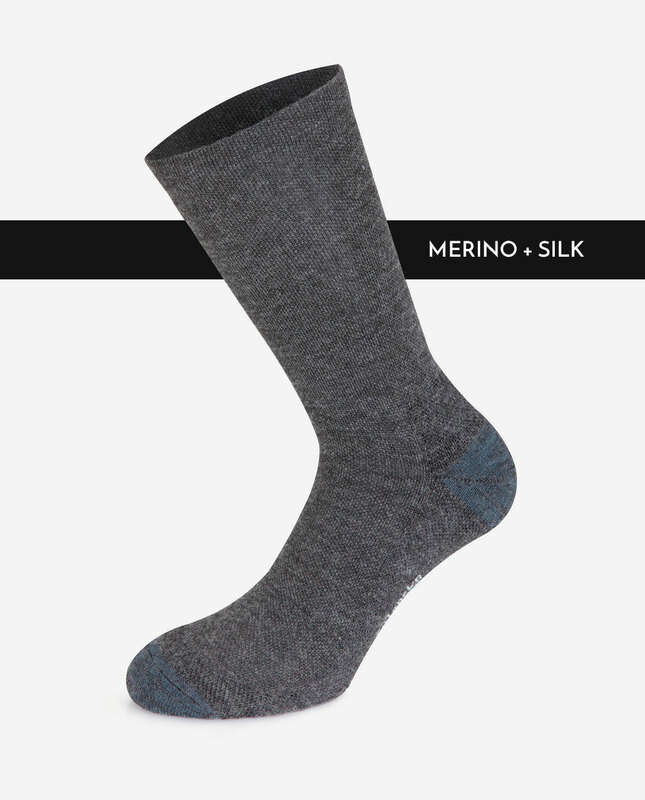 Designed for training and racing in winter times, this special The Wonderful Socks are constructed with Merino and Silk fibers. 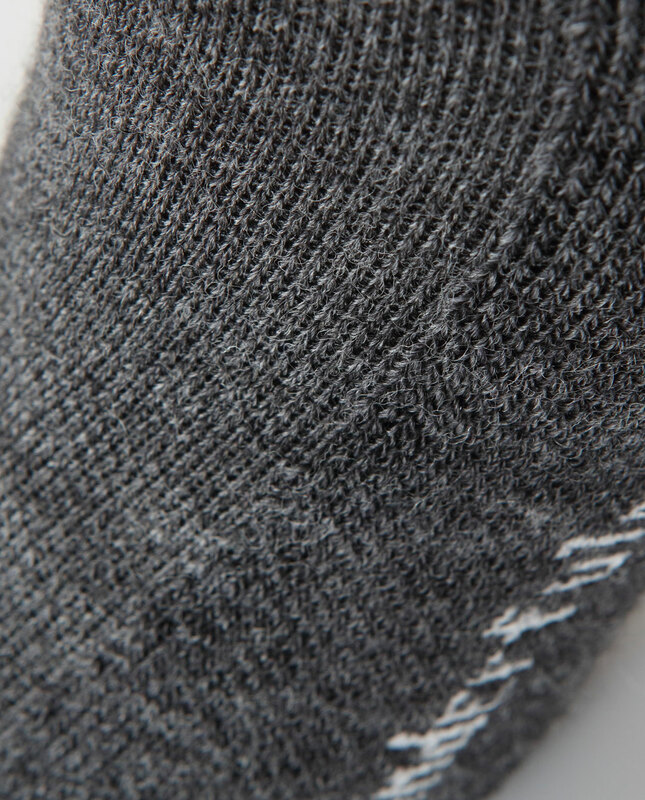 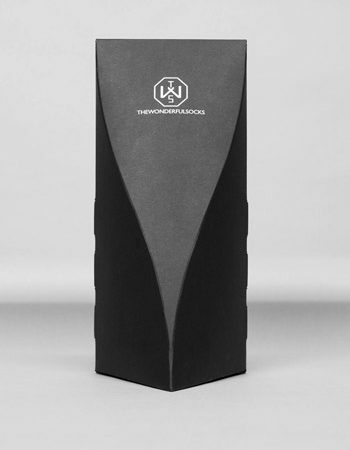 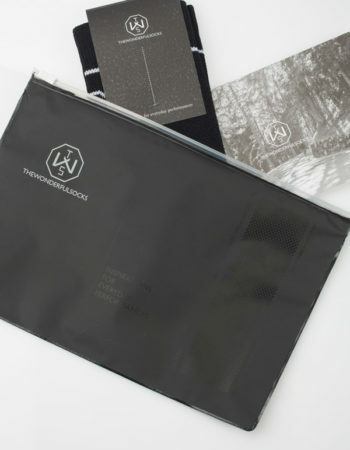 Breathable, resistant, insulating, lightweight, soft, antibacterial and comfortable. 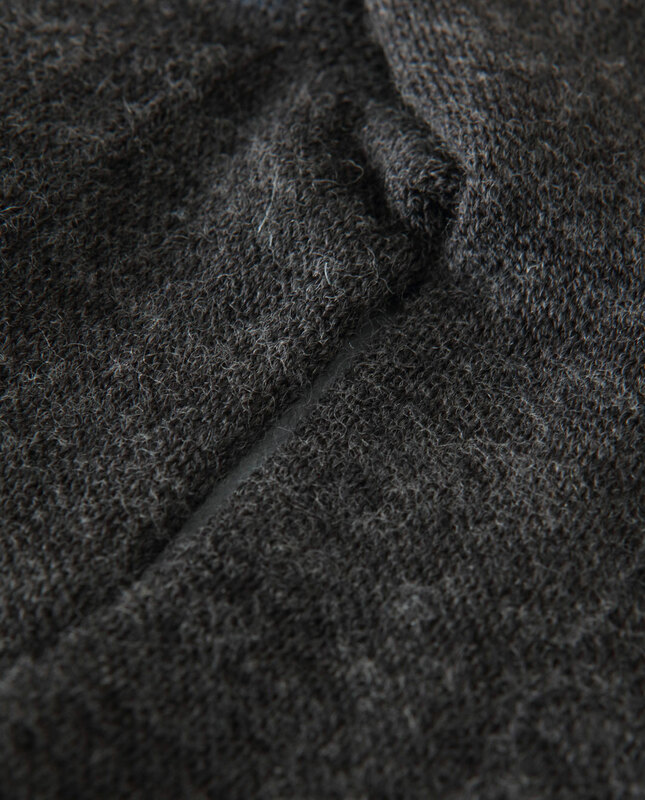 Raw is a tribute to the ancient materials used for.